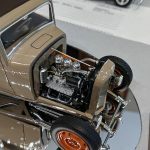 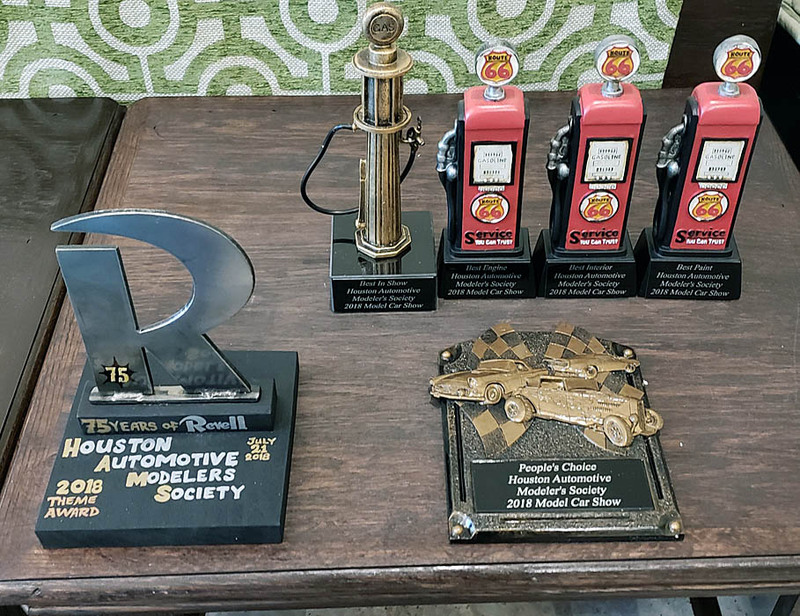 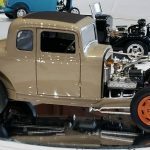 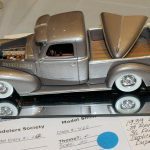 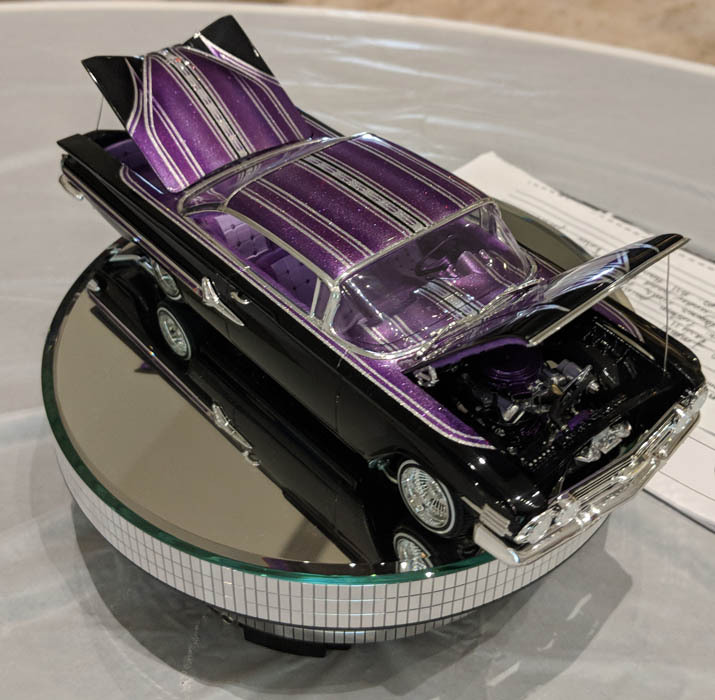 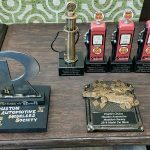 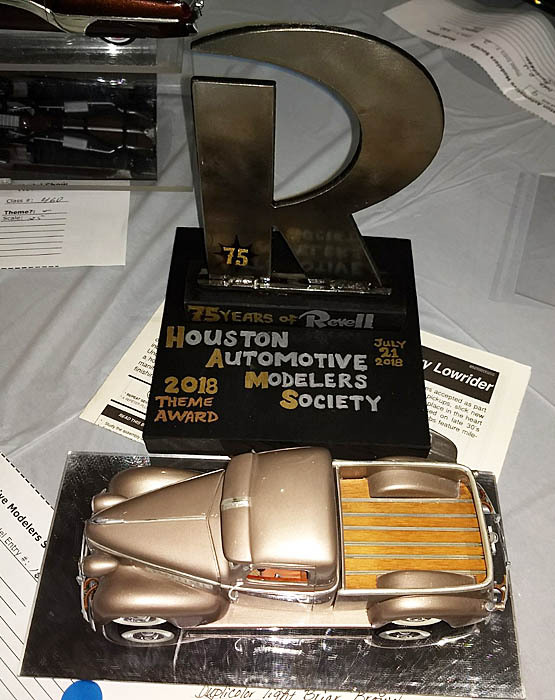 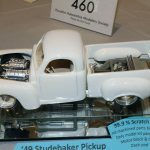 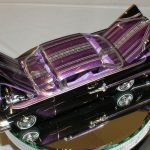 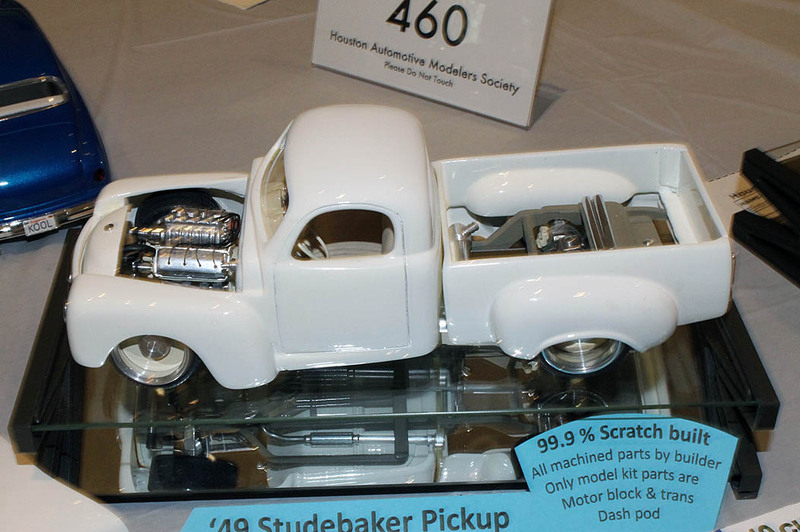 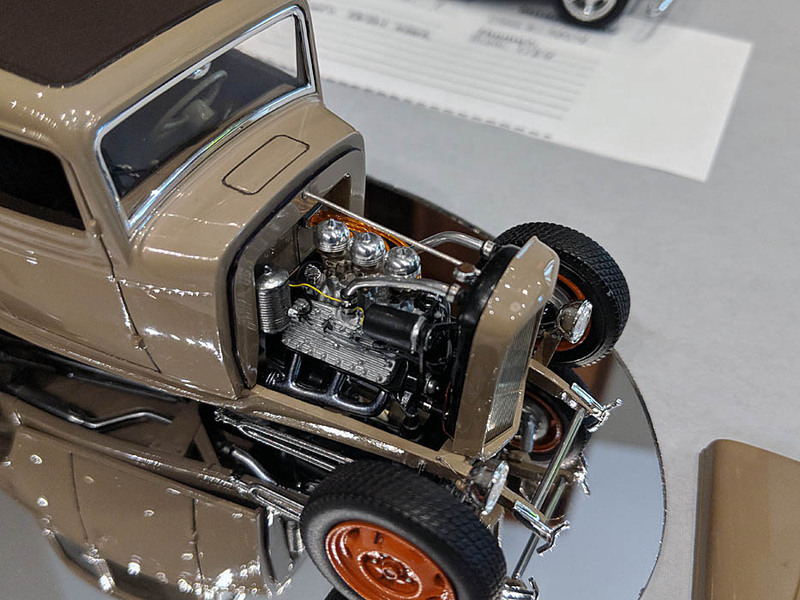 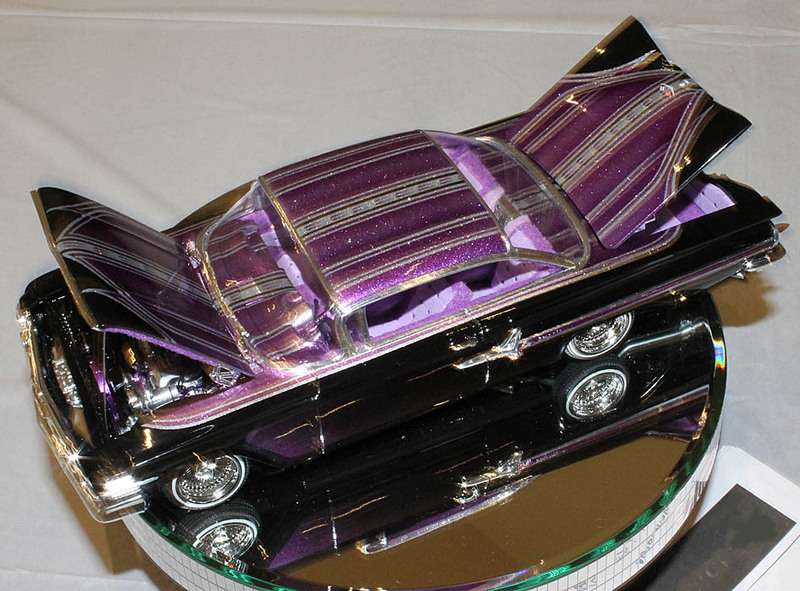 Click on the picture to see photos from the 2018 HAMS Model Car Show and Contest. 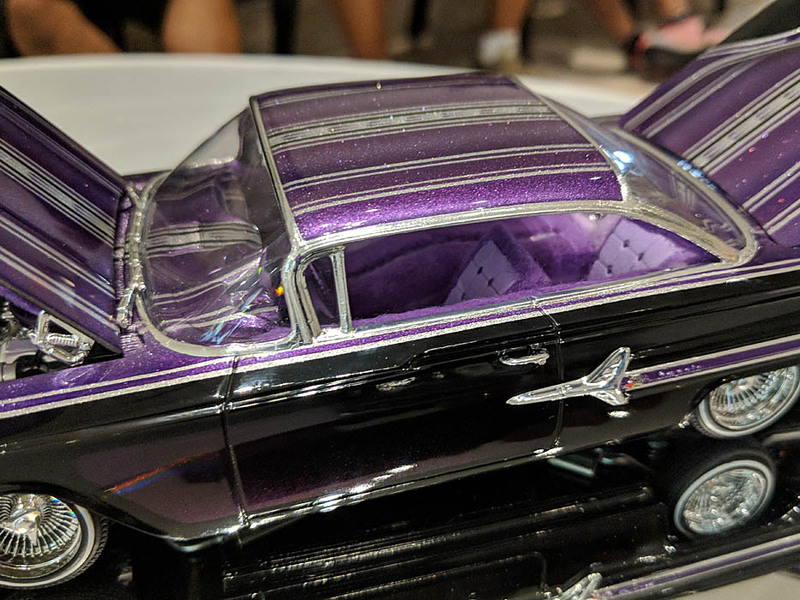 We had a great turnout for the our 2018 Model Car Show on July 21. 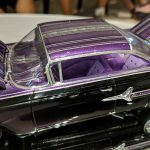 Modelers from Texas, Oklahoma, and Louisiana braved the Texas heat to compete in our contest, shop with our vendors, and talk model cars. 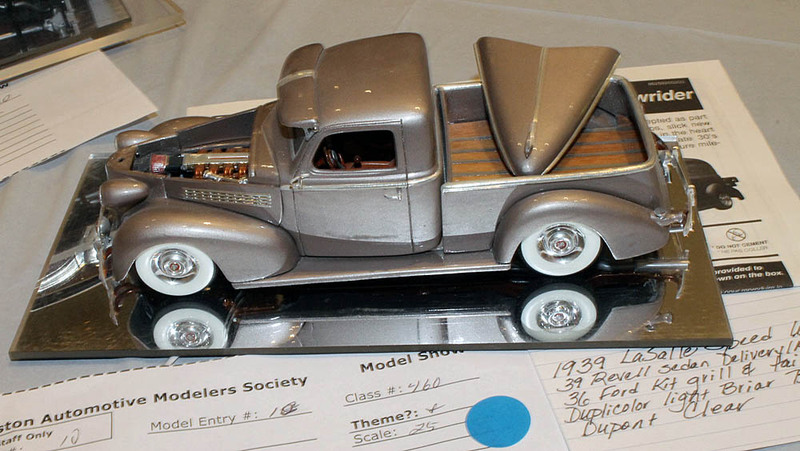 There were 181 models entered in the contest and several more on the display table. 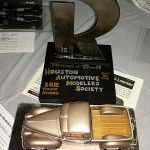 Bernard Cortez, Richard Piazza, & VintageRPM.com.